Even though ebooks and digital publishing are a relatively new concept to most consumers and in its current form has only celebrated a few birthdays, digital publishing on the web is actually a concept nearly as old as the internet itself. It is the companies who not only had a strong adoption of early digital publishing and managed to adapt to the current models who have withstood. 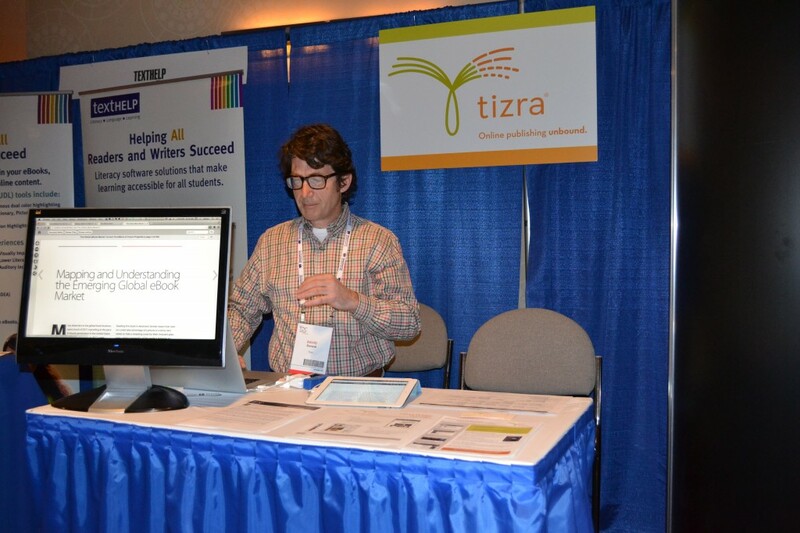 Web-based publishing company Tizra, which began in online content in the early 1990s but moved to its current model in 2006, was founded by someone who began in the original XML standard for document engineering. Tizra combines that technological understanding and experience with a drive to enable publishers to become reader-centered. They are also interested in fostering open standards in order to best reach customers. “We’re all about open standards and allowing people to use the content formats that they have, and allowing readers to use the tools that they are accustomed to. It’s really taking advantage of what’s there already. People know how to use a browser. This diffusion allows different departments within a publishing house can each work on their areas of expertise without relying on IT or developer support to implement the idea. Tizra’s standardized platform allows all members of the publishing team to enact their input in a seamless way.